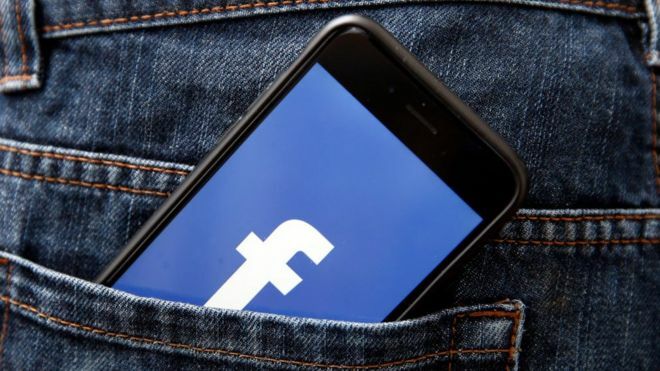 Social media sites such as Facebook should face more regulations to do with posts about politics and elections, an MP has said. 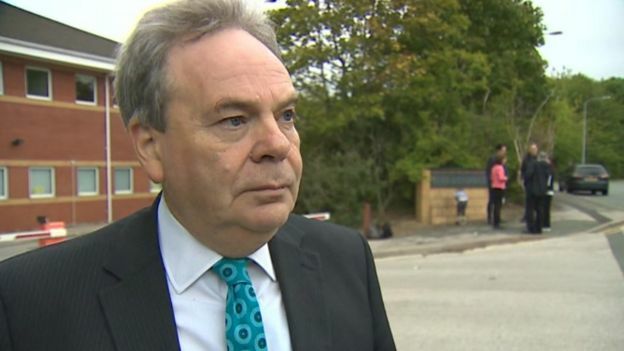 Wrexham MP Ian Lucas said sites can have “an enormous impact” on elections because of its “localised” nature. “[In] any election that is fought, the most important battle ground is the social media battle ground,” he said. Head of Facebook’s global affairs and communications, Nick Clegg, said talks about regulation were ongoing. Mr Lucas told BBC Radio Wales’ Sunday Supplement that election campaigners and elected officials who do not use social media run the risk of not being “competitive”. “I have to use Facebook in my job to communicate,” he said. “If I don’t, I know that I will not be competitive as a candidate. “As we all know, traditional campaigning was going up to people, speaking to them on the doorstep and recording their views. This has completely changed now. “What the businesses that provide data and information about people are doing is using information that they acquire online to compile a picture of the people who are voting in elections and targeting them through [social media] and pounding ideas at them that are unregulated. A Facebook spokesman said that the site launched new tools aimed at “bringing increased transparency to ads related to politics” in October 2018. The tools include a “paid for by” disclaimer which requires advertisers to verify their identity and location, and an “ad library”, which archives political adverts for seven years on accounts. “We have taken an industry-leading position on political ad transparency in the UK, introducing new tools that go beyond what is currently required of us by law and further than anywhere else that allows political advertising,” the spokesman said. In a speech given recently in Brussels, Mr Clegg said Facebook would set up an operations centre focused on elections integrity, based in Dublin, this spring.